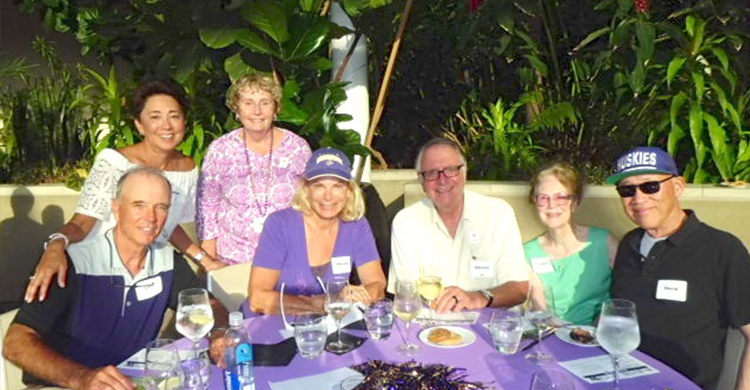 The 2017 summer national and international alumni chapter event season was a major success. 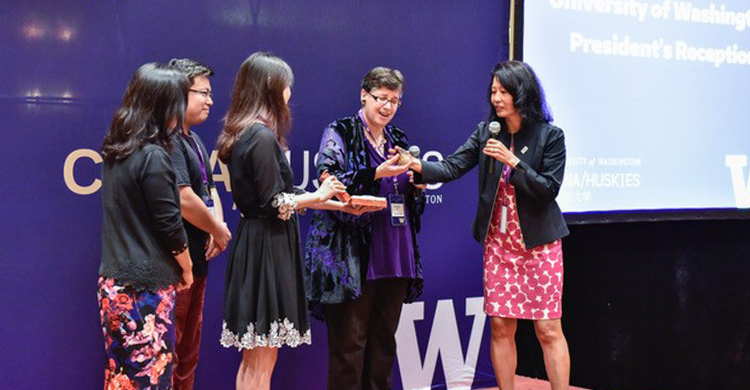 From student send-offs to salmon barbecues and San Francisco to Shanghai, 14 alumni events brought more than 600 Huskies together. 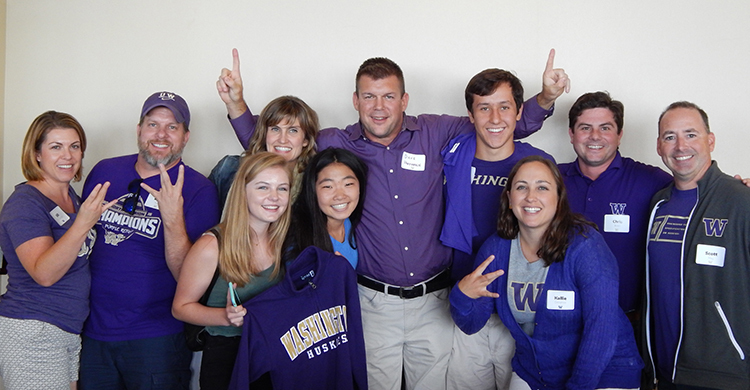 At every single one of these events, dedicated volunteers gave their time and energy in true Husky spirit. They planned and they organized, set up and tore down, they cooked and they cleaned, their service was renowned! 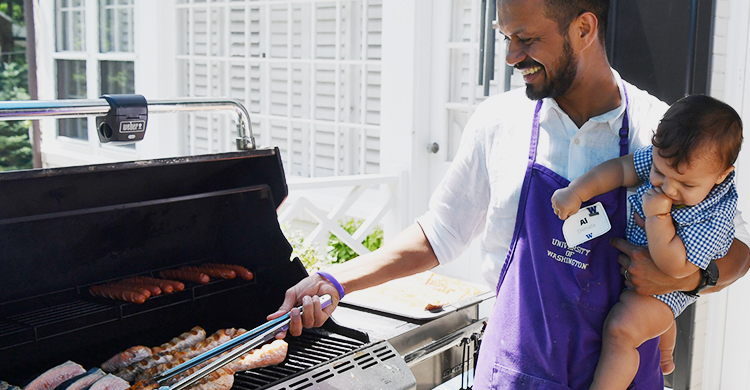 Our volunteers are a key part of chapter events. 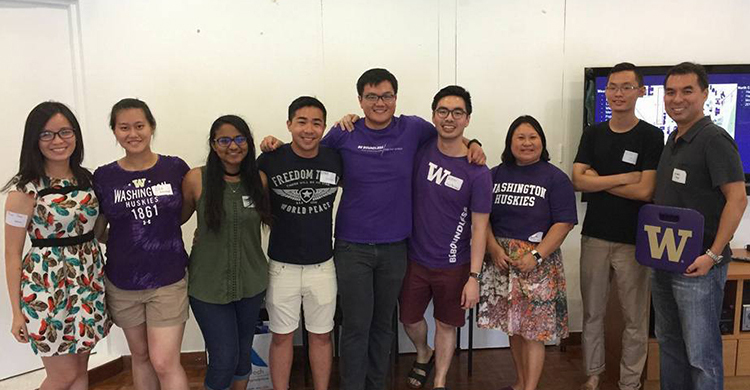 Their contributions to the local Husky communities are important and we want to shay a huge thanks to everyone who helped at our summer events. 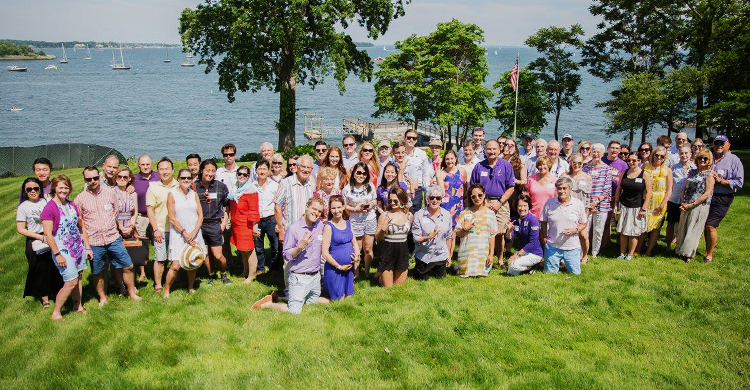 Your work made UWAA summer events better than ever! 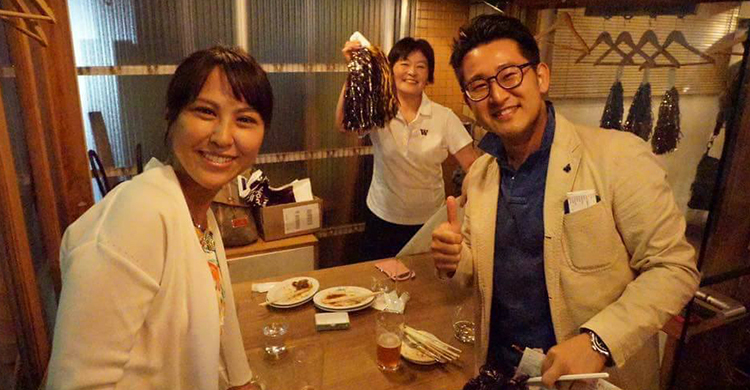 If you’d like to learn more about volunteering with your local alumni chapter, contact us.